Location: Marina Los Sueños, Constructor: Sea Ray Boats Measurements: Lenght: 28' Engines: 1 (one) 350MAG B3 300HP. YACHT LINK: NEGOTIATE DIRECT WITH THE OWNER. NO SALES COMMISSION. 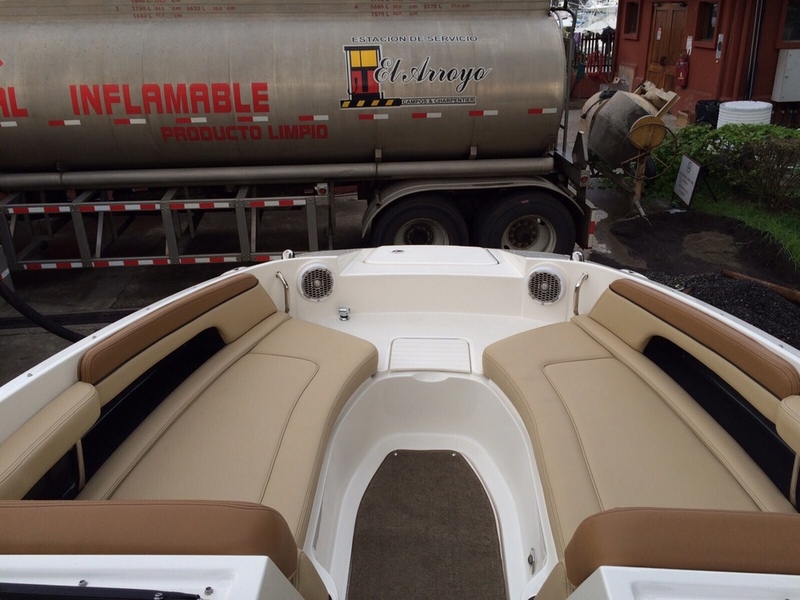 Sold and maintained by exclusive official Sea Ray dealer in Costa Rica. Owned by Panamanian corporation created to keep the boat, registered in Panama. All paid. Clean and ready to use. 2014 model year with very few hours on the engine. Owner moving up. Perfect day sport boat with open space for all the family and friends.